Shipping: FREE – once payment is made you will receive an email with a link to download the Mp4 videos. 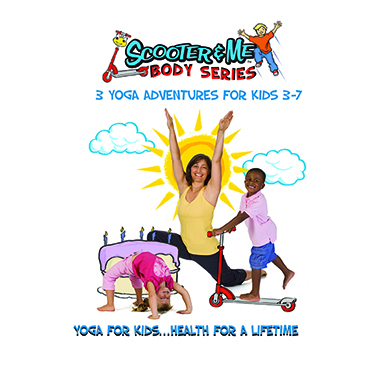 Summary: In the 3 Body Series DVDs, the stories focus on building strength, discovering flexibility and perfecting your balance. Why? Because children who are more coordinated are more ready for cognitive tasks and children who feel strong and balanced are more confident learners and achievers. The Birthday Gift: Strength – Meet The Boy and his magic red Scooter, the best birthday present ever! 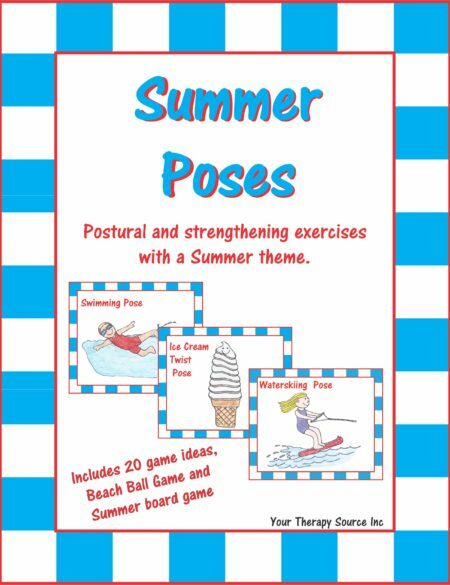 Ride along with them through the park and grow a little stronger, faster and adventurous every day as you become a motorcycle, a jet boat, a rocket ship, stars, trees, birds and more. Monkey Around at the Zoo: Flexibility & Appreciation – Jump on magic scooter and romp through the famous Audubon Zoo with Monkey. Hop on the Zoo Train and visit Elephant, Giraffe, Turtle and many more. Stomp, swing, climb, stretch, roll, bend and hide in your shell! Possum’s Tail: Balance & Concentration – Ride magic scooter out to the swamp and explore with little Possum. She’s determined to learn to balance, even though she was born without a tail! Climb across a canyon, hang upside down in a tree, hide from hungry alligator, and like Possum, find your determination. All DVD sessions are comprehensive and balanced. 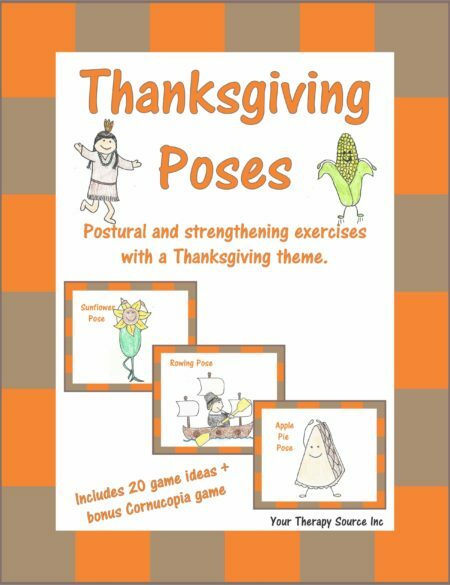 The activities are a combination of creative movement, yoga, Brain Gym(R), and educational research to optimize physical and cognitive development. Stories are thoughtfully written to teach social – emotional lessons. The parent and teacher guide supports you in building on the skills and lessons in the stories. Remember this is an electronic item. Following payment you will receive a link to download the videos. 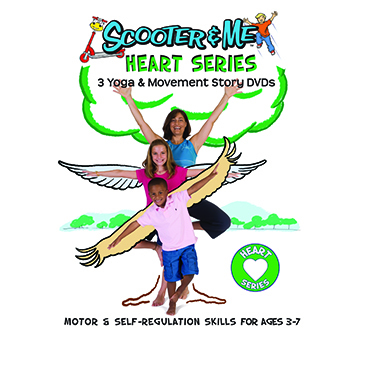 To purchase the download with credit card of Scooter and Me Body Video Series click on the ADD TO CART button. Following payment you will receive an email with a link to download the videos.